We are open on a Wednesday in Lostwithiel and a Thursday in Redruth. at Crossroads House Care Home, Scorrier, Redruth, Cornwall, TR6 5BP. 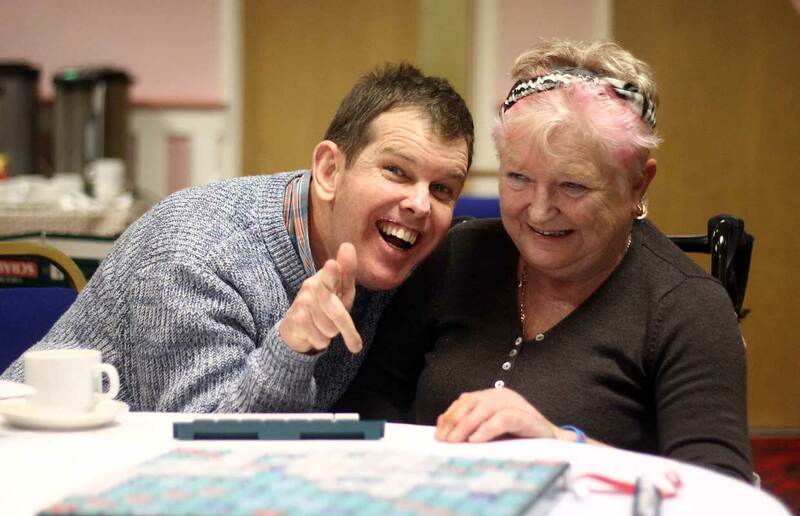 Drop-in facilities for clients, family members and carers at all of our centres. Your support powers our service. Every pound raised or minute of your time given helps us make a massive difference to the lives of brain injury survivors, their families and carers. If you are interested in joining our team of volunteers, we would love to hear from you.  We have centres operating in the Lostwithiel and Redruth areas. Training and DBS checks will be provided and we are happy to pay reasonable travel expenses. If you are looking to donate or fund-raise for us, please visit our Support Us page for more information on the many ways you can help. The Support Us page also includes info on our plans for "Headway House", a dedicated rehabilitation centre here in Cornwall. Find out more about how you can support Headway Cornwall. 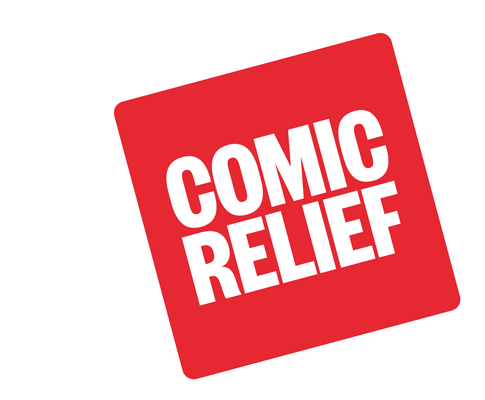 As part of the launch of Comic Relief 2019, the BBC came to our Scorrier centre to see how we are using the funding to help people in Cornwall dealing with acquired brain injuries. The film originally aired on BBC spotlight on the 30th January 2019 and can be viewed here thanks to the kind permission of the BBC.